Building a customer-centric product roadmap is the key to tackling all of the challenges and managing expectations. So what does this all really mean? Essentially this is a more evolved approach to product management. The idea is that we are taking all product related data into consideration, everything from requirements to resources, cost benefit analysis to market demands to help us obtain a focused product roadmap to ultimately make better short-term and long term decisions. In this 30 minute webinar, we show you how OneDesk’s roadmapping application brings it all together in style. Held every Friday at 11am EST. 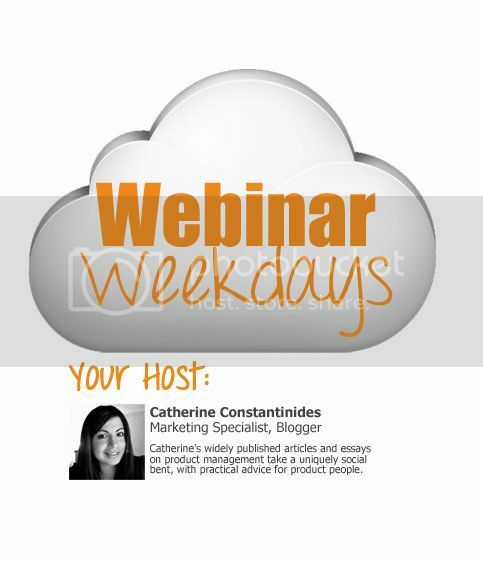 Don’t forget to check out our other webinars!